Wags the Dog Hosts Doggy Drive for The Wiggles! Big Birthday! This article is 2831 days old. 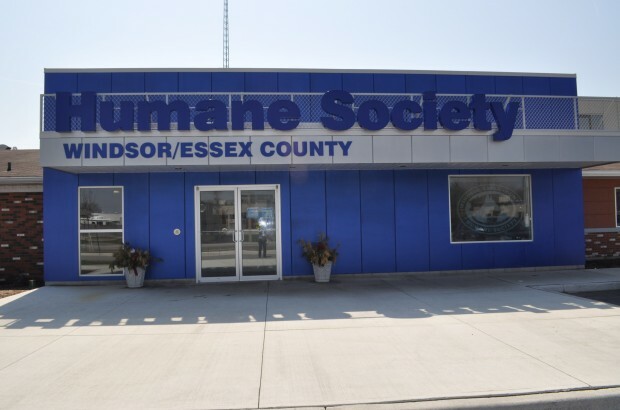 The Wiggles and Wags the Dog are partnering with the Windsor/Essex County Humane Society to help raise funds and much needed supplies for their Windsor adoption center. Guests are invited to drop off donation items from the Humane Society’s Wish List, available on their website, to receive a special discount on select tickets to the show. Some of the top items on the Wish List include; towels and blankets, hand sanitizer, any brand of canned puppy and/or kitten food, and Canadian Tire money. Donations are being accepted at the Humane Society offices or the TekSavvy.com Box Office inside the WFCU Centre. For each donation received, patrons will be offered a $10 discount on select seats to The Wiggles! Big Birthday! At the WFCU Centre on Thursday, July 28th at 6:30pm. The Fab Four from down under are back with this year’s most anticipated family event. It’s time for a party…The Wiggles Big Birthday party! Come along and “Sound Your Funky Horn,” “Clap Your Hands With Dorothy,” and do the “Hot Potato.” Join The Wiggles, Captain Feathersword, Dorothy the Dinosaur, Henry the Octopus, Wags the Dog and all the Wiggly Dancers as they celebrate their Big Birthday in Windsor!